A 27 year old man from far north Queensland has died after contracting diphtheria. This is the first diphtheria related death recorded in Queensland since 2011. 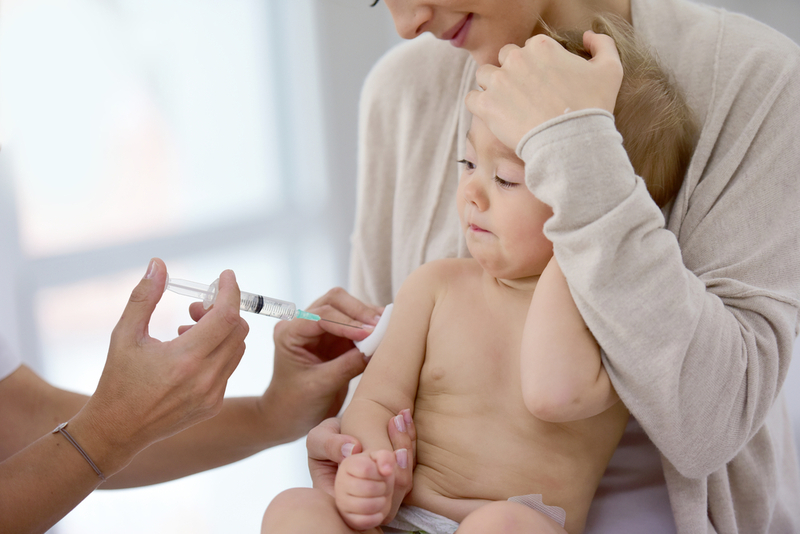 There is a concern that the decline in immunisation in Queensland is going to see diphtheria and other vaccine preventable diseases on the rise. 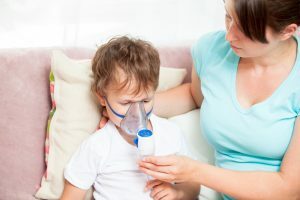 Queensland Health said the case was acquired locally and they have tracked down five people who were in close contact with the man to ensure they had not contracted the disease. Dr Richard Kidd from AMA Queensland said the case highlighted the risk of not being vaccinated against rare diseases. There have been 20 cases of diphtheria reported in Australia since 2014, however only a total of 13 cases in the 23 years before that. This is a marked increase. “In the early 1900s, diphtheria caused more deaths in Australia than any other infectious disease,” he said. Diptheria is a bacterial disease that can involve inflammation of the nose, throat or trachea. A toxin produced in response to the disease can lead to the formation of a membrane in the throat which can obstruct breathing. The toxin can also cause paralysis and heart failure. Fatality rate of diphtheria has been reported to be up to 16%. Boosters are available (NOT FREE) for those not fully immunised over the age of 20 years old and for those aged over 50 who have not had a booster in the previous 10 years. 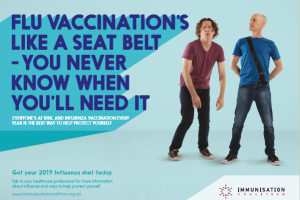 For more information on diphtheria visit Queensland Health.